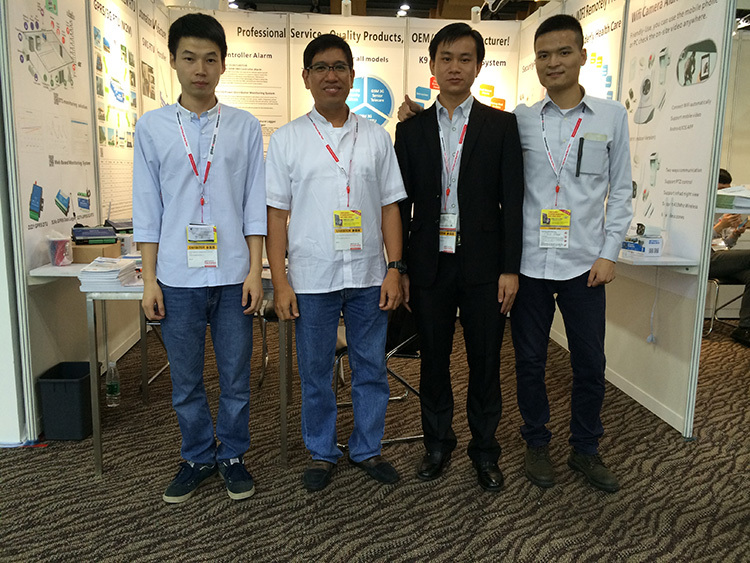 Firstly,thanks all to visit our booth in HK fair. 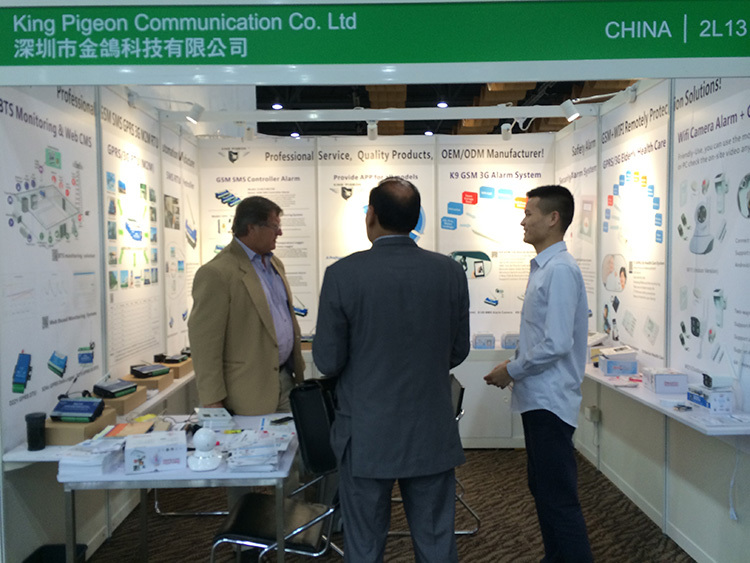 NEW products K8/K5/RTU S27x series & WIFI+GSM Camera show in the exhibition. 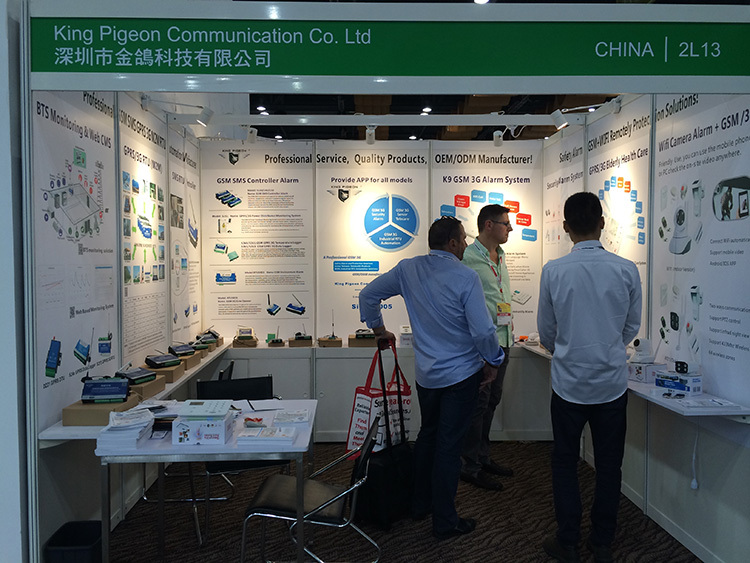 Most of customers are interested in King Pigeon Alarm System.